It's been over two years since Louis Koo dropped the news of a A Step into the Past being made into a movie and even admitted to having difficulties getting the project kicked off the ground. 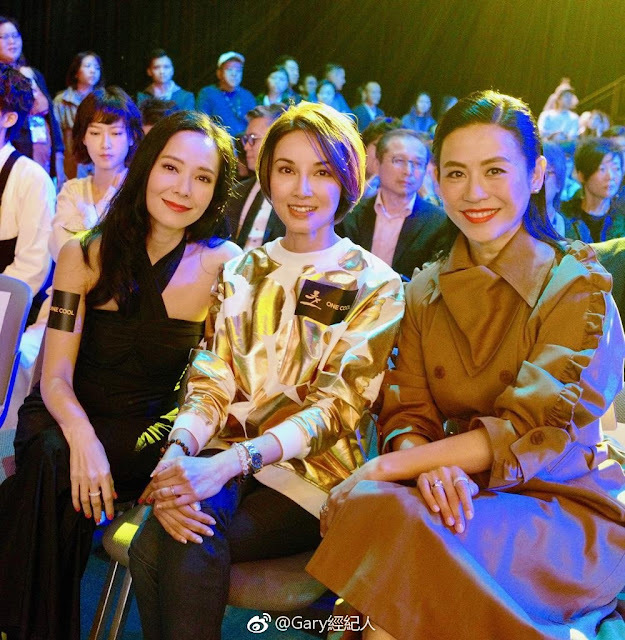 A 2018 drama remake which may be best forgotten has come and gone, and if there was ever a need for another version, this is it! 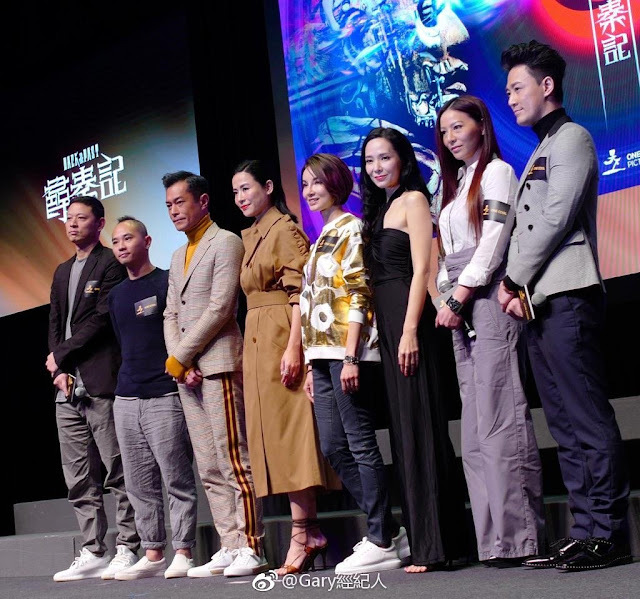 Not only are Louis Koo, Jessica Hsuan and Raymond Lam reuniting, but they bring along a nostalgia-inducing cast that includes Sonija Kwok, Michelle Saram and Joyce Tang. 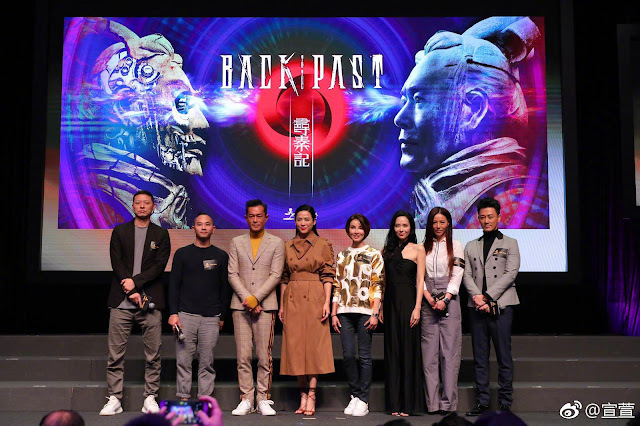 For anyone who's hasn't seen the original, it revolves around Hong Siu-lung, a futuristic cop who time travels to the past and gets pulled into the politics of the Warring States Era while meeting a number of women and a prince that has a lot of growing up to do. The upcoming movie will occur 19 years after the original, which ought to bring viewers to 2019. 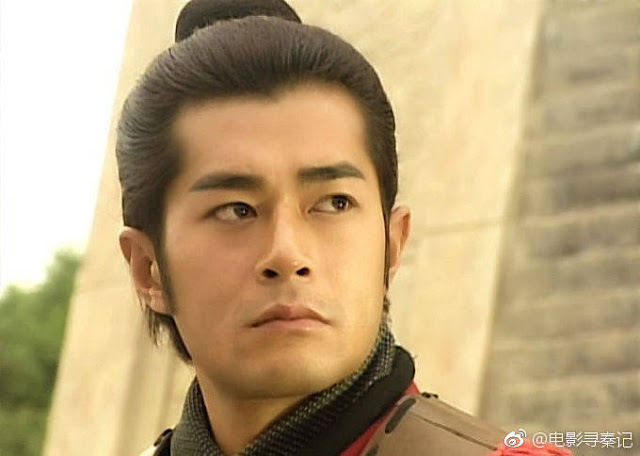 In the parallel past, the Qin Emperor has united the six kingdoms though the story after that remains a mystery. 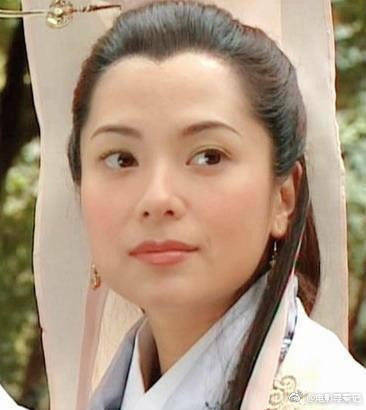 It's also unclear whether the characters will be reprising their roles. 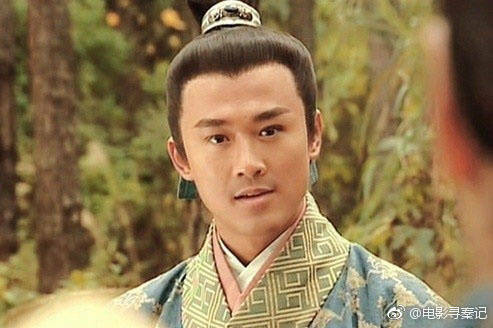 All that we know is that Hong Siu-lung has a son. 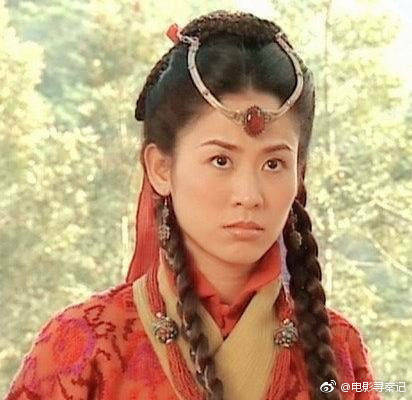 I was already satisfied having Louis Koo, Jessica Hsuan and Raymond Lam back together and even more ecstatic about the other ladies returning too, considering them some of them like Michelle Saram hasn't been acting for more than a decade. It might not be everyone, but the number of key actors coming back has definitely made this a reunion for the ages. Wow this is an epic reunion!! Can't wait. Michelle Saram's character has been dead (and should stay that way)... so... why bring her back?